Mike is a member of the firm's Finance, Real Estate & Bankruptcy and Employer Services practice groups. Mike's practice focuses on representing both financial institutions in a wide-variety of areas as well as insurance carriers against workers' compensation claims. During his time in law school, Mike served as a judicial extern for the United States District Court for the Eastern District of Michigan under the Honorable David M. Lawson. 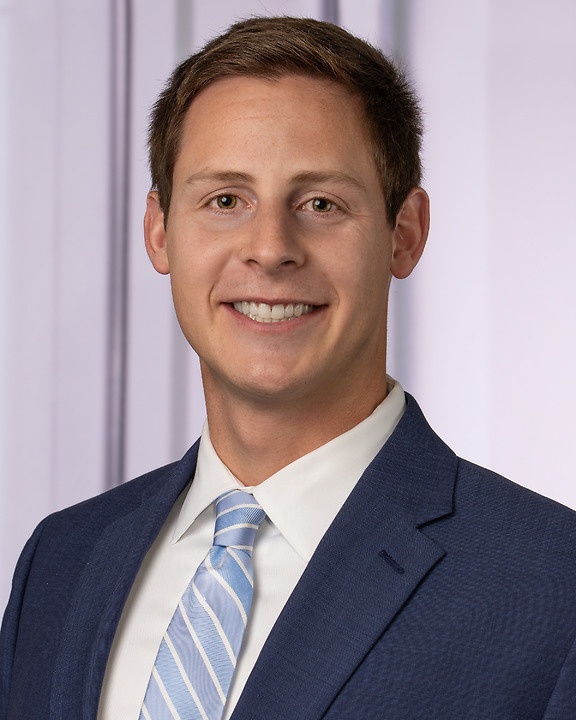 Mike also served as a legal intern at the Federal Defender Office for the Eastern District of Michigan assisting attorneys with federal criminal defense work. Mike attended Wayne State University Law School as a Dean's Scholar for his legal education. During his time at Wayne Law, Mike represented Wayne State's Moot Court team as an oralist and brief writer at the Prince Memorial Evidence Competition in Brooklyn, New York. He then served on Wayne Law's Moot Court Board. Mike attended the University of Michigan for his undergraduate degree where he received his Bachelor of Arts in Political Science and Psychology.